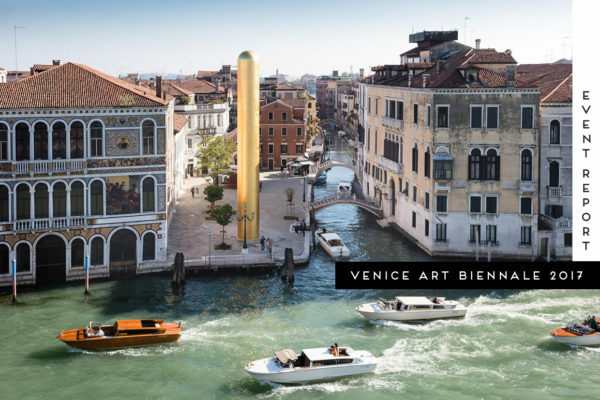 Highlights from Venice Art Biennale 2017. 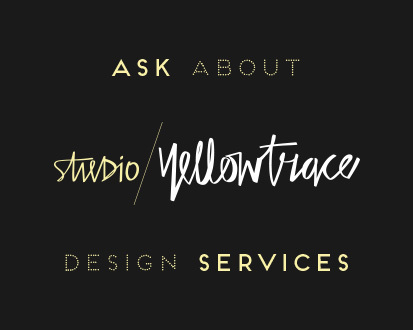 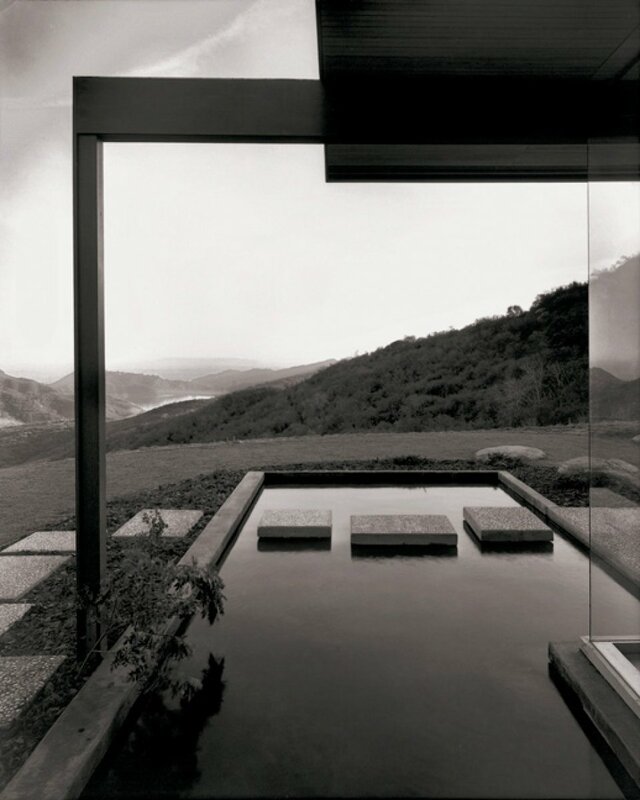 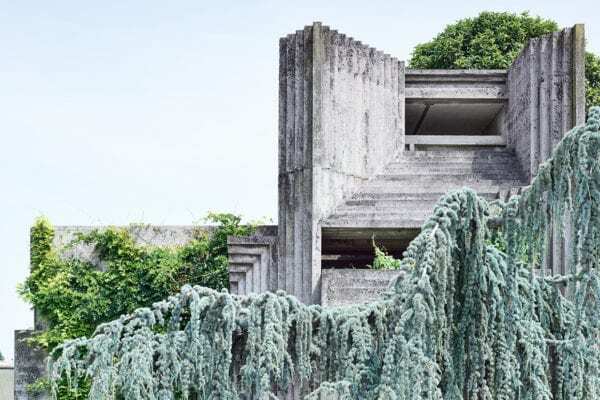 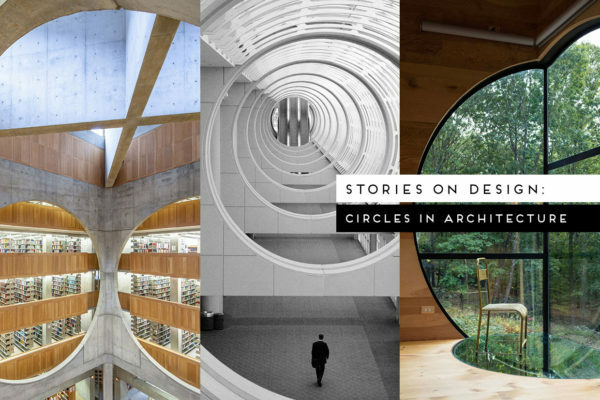 Stories On Design // Circles in Architecture. 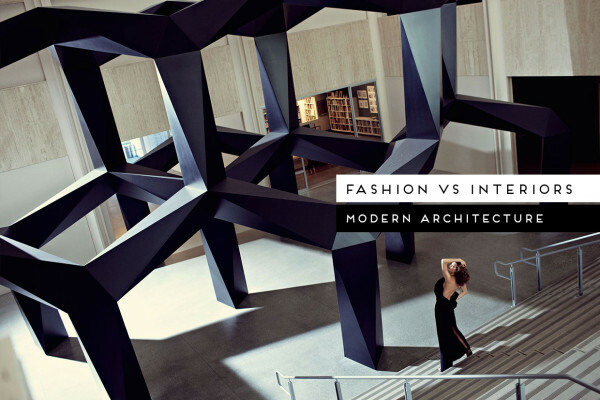 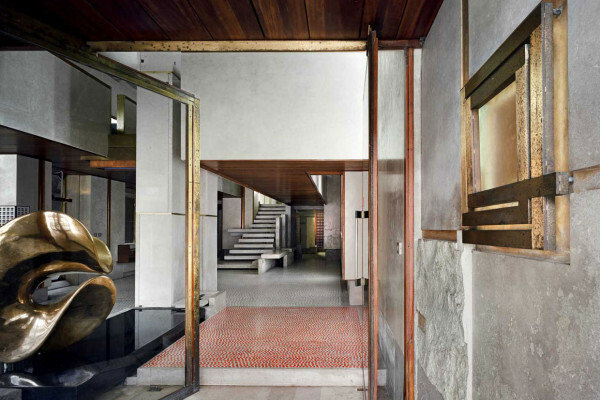 Fashion vs Interiors: Modern Architecture Edition.